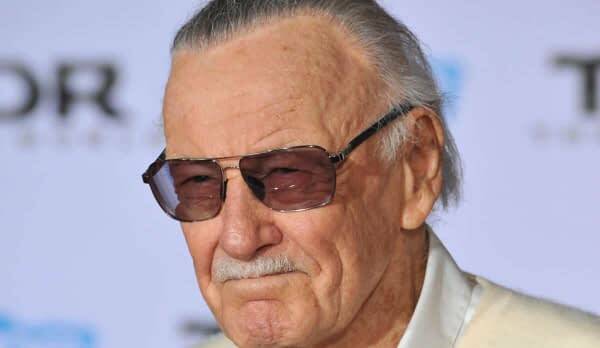 Comics legend Stan Lee was rushed to hospital on Wednesday, but he’s doing well now, a representative says. Lee experienced shortness of breath and an irregular heartbeat Wednesday before being rushed to Cedars-Sinai hospital in Los Angeles, according to a report from TMZ. But don’t worry about Stan, who just celebrated his 95th birthday in December. According to a statement from a representative, Stan is “is doing well and feeling good.” The rep said that Stan will stay at the hospital for more examinations as a precaution. We’ll keep you updated as more information becomes available.